Yountville, Calif.—Experts in the fields of design, retail and media evaluated 179 entries to this year’s Wines & Vines Packaging Design, voting to narrow the entrants down to 50 finalists, which were presented at the Wines & Vines Packaging Conference held Aug. 9 in Yountville, Calif., hosting nearly 500 wine industry attendees. 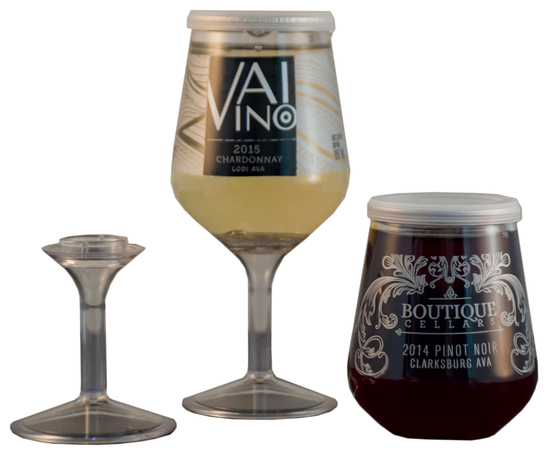 Novato, Calif.—A panel of wine industry experts reviewed nearly 200 entries in the Wines & Vines Packaging Design Awards and selected the winners in multiple categories as well as a Best in Show overall winner. The winners will be announced at the Wines & Vines Packaging Conference, which takes place Aug. 9 at the Lincoln Theater in Yountville, Calif. 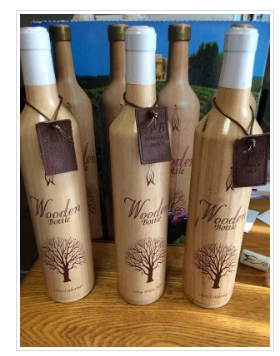 Entries came from wineries all over North America and were submitted into five separate categories that included best redesign, classic packaging, luxury, alternative and series. San Rafael, Calif.—Due to increased interest in its annual design competition, Wines & Vines extended the deadline for submissions until March 23. Now an established fixture of the annual Wines & Vines Packaging Conference that will take place Aug. 9, the competition has grown in influence during the past four years, bringing attention to wine industry designers and suppliers and calling out innovative packaging trends. 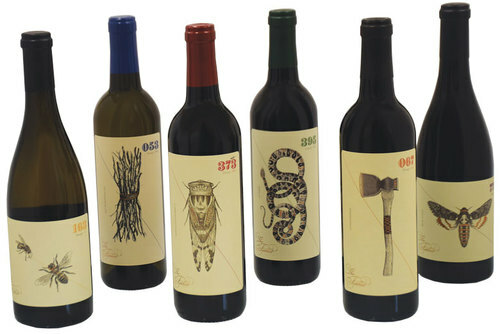 San Rafael, Calif.—Wines & Vines is now accepting entries for its annual Packaging Design Awards. 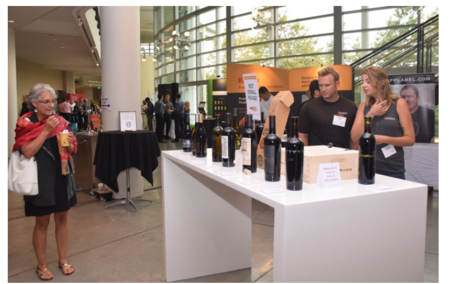 Now in its fourth year, the competition includes five categories judged by wine industry and design professionals as well as a people’s choice award selected by attendees of the Wines & Vines Packaging Conference, which will be held Aug. 9. The fourth annual Wines & Vines Packaging Conference was held August 16th, 2017 at Lincoln Theater in Yountville, California. Located in the heart of Napa Valley, California’s premiere wine country, it was an honor to be a finalist in two different categories: label redesign and redesign for more than two labels. 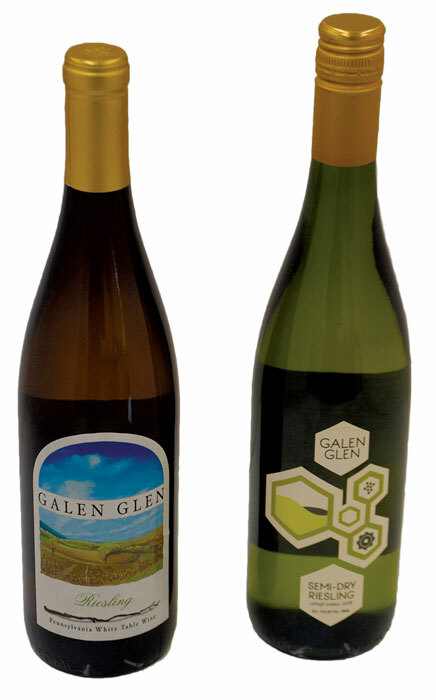 Our redesigns, for both Galen Glen Vineyard & Winery and Pinnacle Ridge Winery, were among the 52 finalists from 143 entries. 33 of those entries were in the label redesign category. Our creative efforts for Galen Glen’s Grüner Veltliner won bronze in the label redesign category. The Fableist Wine Co., a 3,000-case winery from Paso Robles, Calif., won the Best in Show prize Wednesday at the third annual Packaging Design Awards. Encore Glass of Fairfield, Calif., submitted six bottles of The Fableist for the Best Series Package Design category, including Cabernet Sauvignon, Chardonnay, Merlot, Pinot Noir, Sauvignon Blanc and Tempranillo. Each of the bottles is named after a different fable. Five judges representing the confluence of the wine retail, wine media and design fields selected Gold, Silver and Bronze medalists in the categories of Best Alternative Format, Best Classic Format, Best Luxury Package, Best Redesign and Best Series. The judges awarded the Best in Show distinction to their favorite Gold medalist. Five judges representing the confluence of wine retail, wine media and design identified North America’s best wine packaging today at Hamilton Field’s Key Room in Novato, Calif.
Appraising entries for the third annual Wines & Vines Packaging Design Awards, the judging panel was able to interact with the entries and evaluate features such as paper stock, glass weight and closure relative to other entries. The entries with the top 50 scores, as voted by the judges, will be on display during the Wines & Vines Packaging Conference taking place Aug. 16 at the Lincoln Theater in Yountville, Calif.
Conference attendees will be invited to vote for their favorite package, with the winner earning the People’s Choice Award. Judges assigned scores to entries in five other categories, with the morning hours spent evaluating entries in the luxury, classic format and alternative packaging categories. Yountville, Calif.— When packaging firm Quest Industries signed up to exhibit at the 2016 Wines & Vines Packaging Conference, a chain of events was set in motion that would eventually land the company’s work on a magazine cover and snag an employee two medals at a major wine competition. 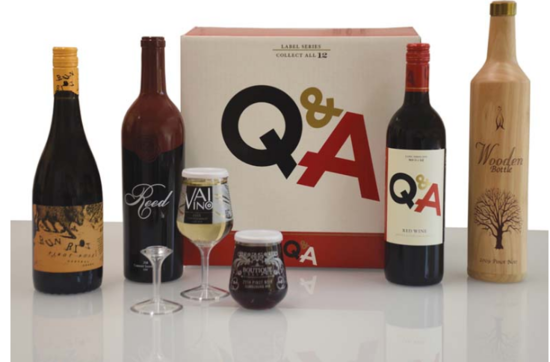 Eager to participate in the Wine Packaging Awards associated with the annual conference, Quest staffers originally found themselves unsure of what wine to submit. According to rules for the contest, entries had to be for sale to the public and not just fantastical designs dreamed up by beverage industry vendors. San Rafael, Calif.— The Wines & Vines Packaging Design Awards are open for business. As of Monday, Wines & Vines is now accepting entries for its third annual competition to choose the best and most innovative wine packages from around North America. Several categories were added this year to better reflect the diversity of the wine market. Some interesting smaller California wineries won special awards during the third annualWines & Vines Packaging Conference last month in Yountville, California, but not for the quality of their wine. It was all about what contained the wine—the packaging. <="" source="" src="http://docs.winesandvines.com/wvPack/wvpack_audio.mp3" type="audio/mpeg"> WVPack An html5-capable browser is required to play this audio. More than 450 winemakers and marketers flocked to the third annual Wines & Vines Packaging Conference at the Lincoln Theater in Yountville on Aug. 17 to learn how they can differentiate their products from the thousands of other wines on the market. They heard experts talk about trends in wine bottles and other packages, as well as labels, capsules and enclosures, and they also got to see diverse examples among the many suppliers who attended. Panel of creative and design experts bestow award for best new innovation in design to the technology leader in wine and spirits bottle decorating. Napa, Calif.— Quest, the leading bi-coastal bottle packaging company, was awarded the 2016 most innovative wine packaging award among a broad spectrum of diverse entries at this year's WINES & VINES Packaging Conference held here. The winning design was for "Mask Spray", a new technique created by Quest for Reed Vineyards,Lodi, California. Judging criteria was based on technical innovation, functionality and marketability. 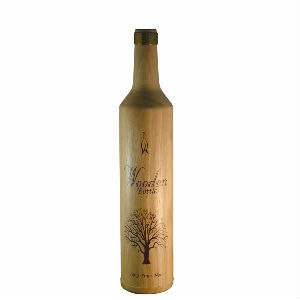 Quest's entry was chosen because, "This is a breakthrough that allows the entire bottle to become a decorative canvas. This process enables more innovative design choices for wine makers, brand owners and designers to consider. There is virtually an endless combination of designs and colors to transform an ordinary bottle into a fully custom-made work of art." Yountville, Calif.— Little-known California wineries are taking the lead with innovative packages that make them stand out. A judging panel (including this writer) for the Wines & Vines Packaging Design Awards evaluated and rated more than 121 entries from wineries and suppliers. The panel chose its favorites in three categories, and the 50 top submissions were displayed at the Wines & Vines Packaging Conference on Aug. 17. It was the second year of the packaging awards, and the number of entries quadrupled from the previous year. Attendees were encouraged to look them over and vote on their favorites. More than 200 did so, resulting in People’s Choice awards for Most Outstanding Package and Most Innovative Package. 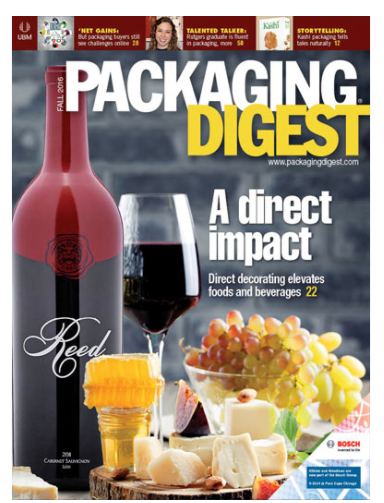 North Day Business Journal— Out of 135 vintner and supplier entries, five wine packaging designs convinced a panel of experts they have the eye candy and intrigue to convince consumers to give the brands a closer look. 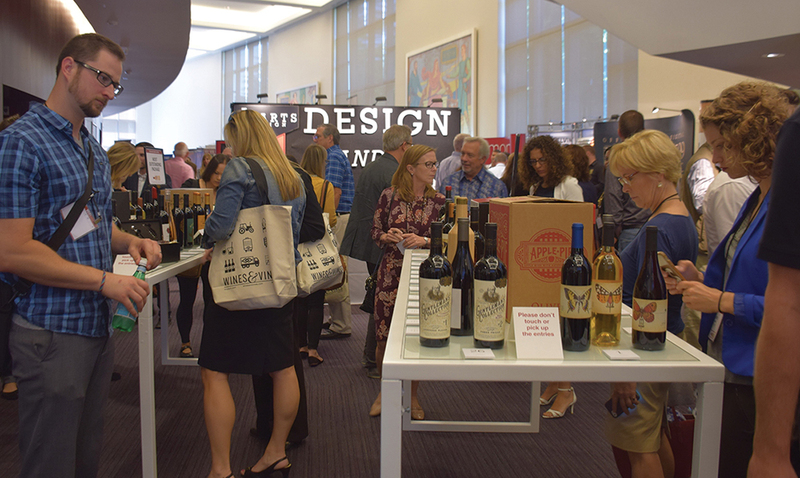 A panel of five wine packaging design experts judged entries in the second Wines & Vines Packaging Design Awards, and attendees of Wines & Vines' W&V Pack conference in Napa on Aug. 17 were invited to submit their picks. San Rafael, Calif.— The Wines & Vines Packaging Design Awards are expanding this year, accepting entries from all interested North American wineries. Wine packages will be judged by a panel of wine and design industry professionals, and awards will be presented at the third annual Wines & Vines Packaging Conference on Aug. 17. The deadline for entries is July 15. 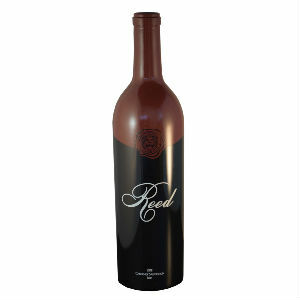 In its first year, the awards included packages entered by wine industry suppliers who produced them for winery clients. This year the call for entries has expanded, and any winery or supplier may enter a package they have produced.